Feb 12, 2017 terry l.
Aug 15, 2016 Daniel R.
My father and I were coming back from the Florida keys towing our boat. We got side swiped by a pickup truck that appears driver fell asleep at wheel. We had a blow out on alligator alley and changed our tire. We had another blowout on same tire location just before big bend road. We pulled over looking for a gas station but saw a taffy auto service. Unfortunately they were closed for the evening. My father was on the phone with the insurance company when two gentlemen, Donovan and Chris who were on their way home who came out to help us. They graciously changed our tire and unbeknownst to us when the pick up side swiped he actually damaged the trailer which was causing the damage t the tire. Chris and Donovan repaired our trailer as well. This was first class service by these two guys who helped us out after ours prior to going home. I don't know of any other company that would have helped us out in this situation. Highly recommend you check them out for your car needs, thanks again. Jun 01, 2016 Stewart C.
I don't trust many shops,However this shop has really went above and beyond. Very fair pricing,Great professional staff. Thank you all. Feb 18, 2016 Rob J.
Morgan and the guys at Tuffy were courtious, professional and most importantly " Honest". Thank you fellas after dealing with tuffy i was happy the rest of the day. Jun 11, 2015 Tina A. The staff is very friendly, honest, knowledgeable, fast, hardworking, helpful,and affordable. Tuffy's is the best auto shop I have ever been to. I will only take my cars to this shop. They have the most honest and hardworking technicians. You will be completely satisfied with your experience at Tuffy's in Riverview. Jun 25, 2014 Christina D.
May 19, 2014 Gloria F.
We walked in without an appointment. David gave us a realistic time for the repair we needed. Our repair was done much sooner than expected. David was very personable yet very professional. I wouldn't hesitate recommending Tuffy to my friends and relatives. Apr 09, 2014 Roy H.
Jun 11, 2013 Paul S.
Just want to take a moment to say thank you to the staff at Tuffy Riverview. I always bring my mom's car in on my lunch hour for its quarterly oil change. The staff is professional and courteous and always gets me in and out in time to grab a sandwich before heading back to the office. We service all make and models, foreign and domestic, cars and trucks. We offer exceptional brake service, fluid service, transmission repair, suspension service, engine service, exhaust repair, and much more. 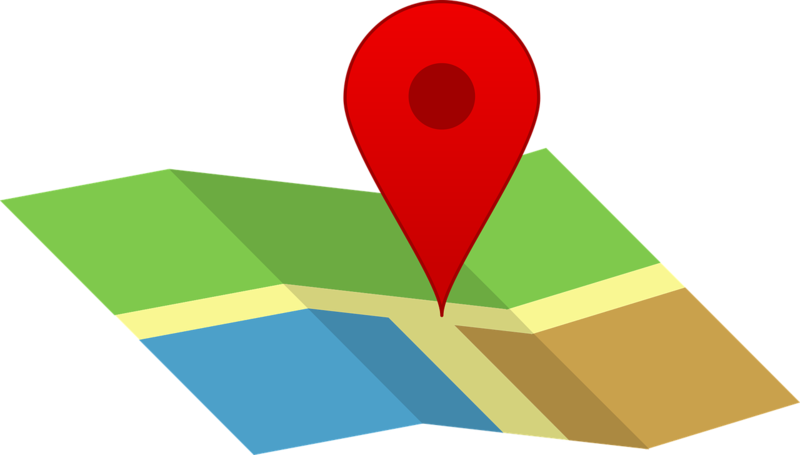 We are conveniently located in Riverview, FL and are also happy to service customers from the Tampa, Brandon, Apollo Beach, Gibsonston, and Progress Village communities. We will be happy to help you select the tires you need in store or online with our great tire selector feature on our Tires tab. 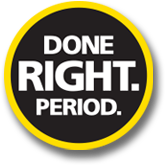 Just enter your make, model, and year of your car or truck and our system will recommend unique tire options for you. Have a specific tire in mind? You can also enter features or names of specific tires you want on your car. You will have the option to request a quote so you know exactly how much each tire will cost and compare before even stepping into our shop! Curious about how much your auto repair will cost? We can tell you up front with our Quick Quote feature and promise to give you the best deal possible. Just tell us what you want done and we will respond within 24 hours. In addition to fixing your car we provide preventive maintenance, oil changes, tire rotations and wheel alignments to keep you safe on the road. Check back often for exclusive online savings offers that update quarterly and be sure to sign up for monthly eSpecials via email. We hope to see you soon and thanks for visiting us for your auto repair needs! Our goal is to be the best auto repair shop in the area. Give us a call today to schedule an appointment. 813-672-2030. Open 7 days a week! Tuffy Tire & Auto Service - St. Baldrick's Foundation Proud Partner from St. Baldrick's Foundation on Vimeo.